NEW YORK – United States District Judge Jesse M. Furman today, January 15, blocked Commerce Secretary Wilbur Ross’s plan to add a citizenship question to the 2020 Census, agreeing with a coalition of states, cities, mayors and immigrant rights groups that Secretary Ross’s decision would be illegal. The Commerce Department, which oversees the Census Bureau, announced in March that it would add the question, triggering lawsuits around the country from advocates for a fair and accurate census. The advocates say a citizenship question would scare away immigrants and others concerned about how government may end up using the information about their citizenship status. President Trump’s hostile rhetoric against undocumented immigrants has heightened those concerns. 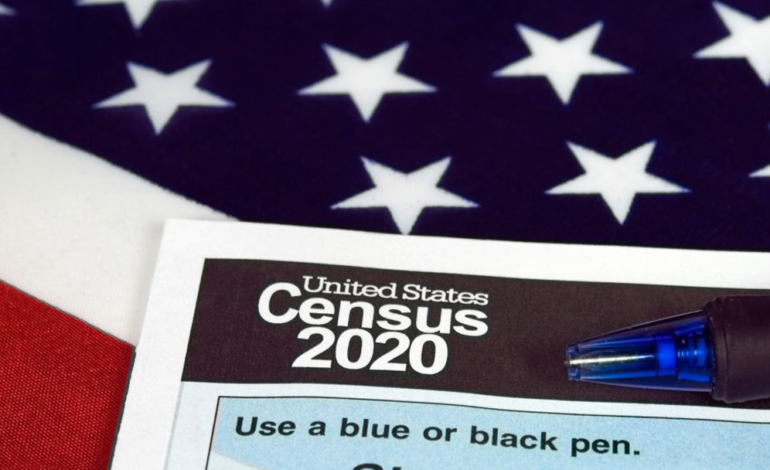 The census count provides critical population data that helps allocate billions of federal dollars and draw political districts so that Congress and state legislatures are representative of the voting population. Judge Furman’s ruling underscores the need for Congress, which is negotiating funding language that would remove the citizenship question from the census, to act and prevent an undercount. Today’s decision ends the Trump administration’s months-long campaign to postpone the case and avoid a final ruling. The district court’s opinion also sets a strong precedent ahead of trials in other challenges to the citizenship question, laying out a roadmap for additional victories in federal courts in California and Maryland. The Trump administration will likely appeal today’s ruling, setting up further potential showdowns in the Second Circuit Court of Appeals and the U.S. Supreme Court, which have already ruled against the administration on several issues in earlier phases of these cases.